Finn the Human Man/Creator of the Crystal Gems. 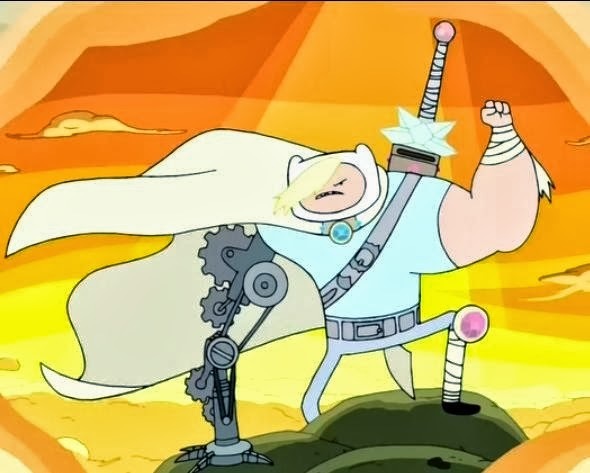 Finn the Human's a immortal creator of the gems and a even greatest scientist/warrior of all Ooo. Wallpaper and background images in the スティーブン・ユニバース club tagged: photo non-copyrighted steven universe's returning characters.